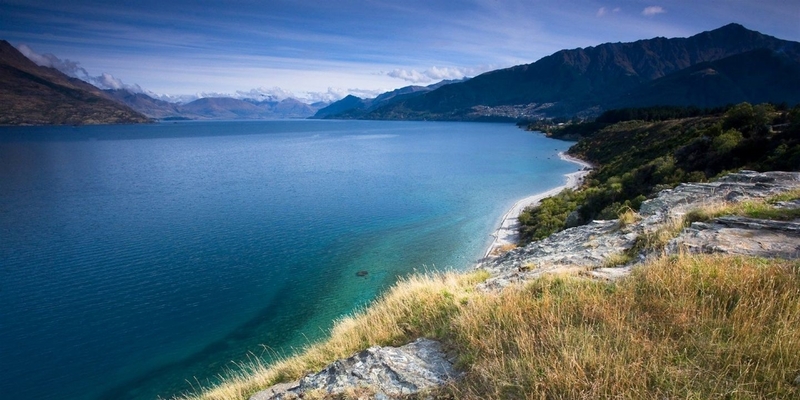 We operate Harcourts offices in Queenstown, Alexandra, Balclutha, Cromwell, Dunedin and Wanaka. We're adapting to make sure we're the most relevant real estate agency you'll find in Queenstown in 2018 and beyond. An intimate knowledge of Queenstown and its property market contributes to an overall customer experience we're very proud of: a seamless and stress-free property purchase or sale. Whether you're looking to sell your home, a holiday property, a rental investment or a commercial opportunity, we are Queenstown's agency of choice. 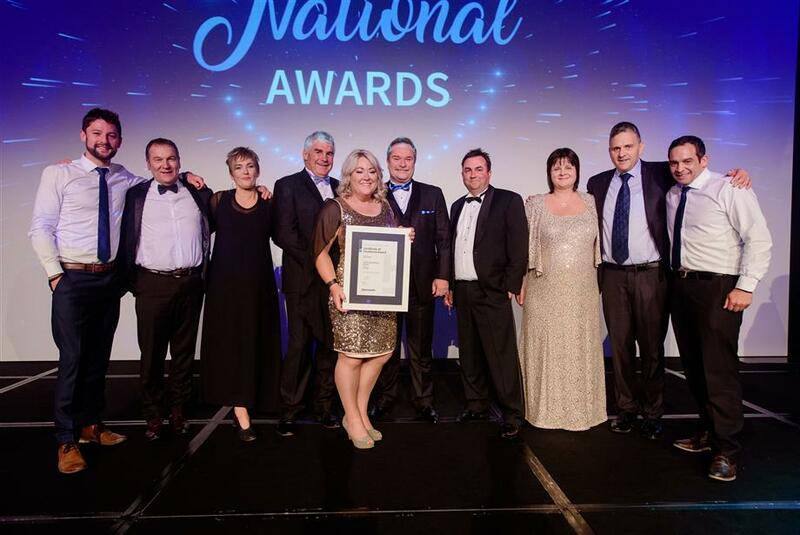 We're the leading real estate company in Otago with a preferable market share and we've been named New Zealand's Most Trust Real Estate Brand four years in a row. Meet our Queenstown team here, find out more about why you should list with us or get directly in touch with our office. And if you'd like to see more of what beautiful Queenstown has to offer, you can watch this video. In Harcourts New Zealand, we have the might of the largest real estate group in the country behind us. With a long-standing legacy dating back to 1888, Harcourts is a proud Kiwi company which has expanded internationally to become the fastest growing real estate group in Australasia.